Police say a man who was shot early Sunday morning is likely to pull through his injuries. 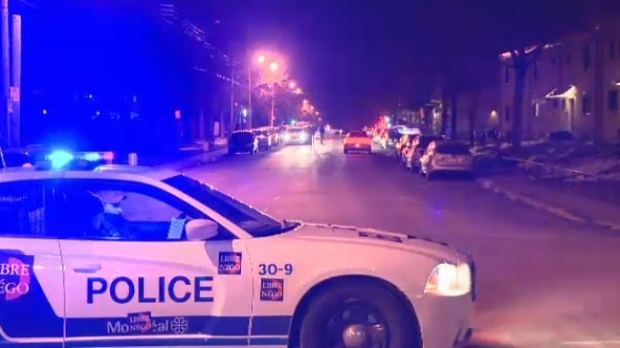 He sustained injuries to the lower body, according to Montreal police. The SPVM recovered shell casings at the scene, and have opened an investigation. Police plan to meet with the victim for questionning on Sunday afternoon.